Pool of short and long term workers with placement and payment options. Experienced, capable, reliable and good character. Often the least enjoyable part of a business is people management, particularly getting and retaining the right staff. take less time to arrive. 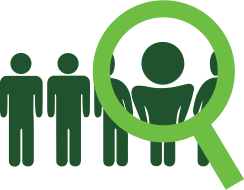 from our existing pool of pre-qualified local & international candidate database and from advertising. Support them throughout their time with you to stem any issues that may impact productivity and work satisfaction. Update your details as and when its most convenient. 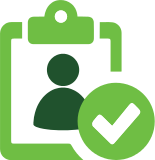 Access and View brief profiles of our range of available candidates as soon as they arrive and contact us to get them before they’re taken.